Your mothers forcing you to have those weird teas, but u hate it! Ginger tea might help you in many ways. Helps in nausea: Having a ginger tea before starting your travel can help you relieve nausea. Help better digestion: After eating too much, you feel your digestion getting slow. Ginger tea can help improve digestion and speed up the digestion process. Inflammation properties: Home remedy for muscle and joint problems is ginger tea. Ginger tea can be beneficial for the pains but you can also soak the inflamed joints with the ginger tea bags. 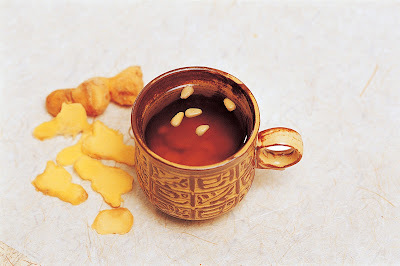 Respiratory problems: Ginger tea can help common cold and the congestion problem associated with it. Ginger tea can also help solve environmental allergies. 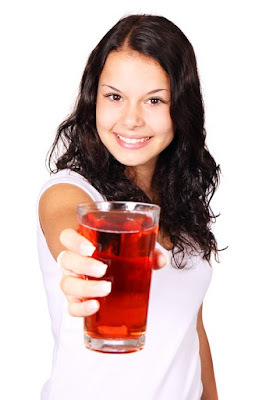 Subscribe this website for more health blogs.